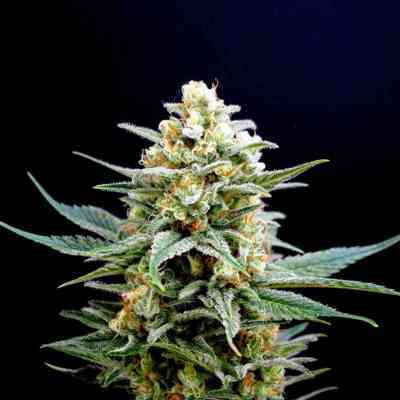 Kosher Kush marijuana seeds of DNA Genetics/Reserva Privada is a native variety from California, where it is known as "Jew Gold". 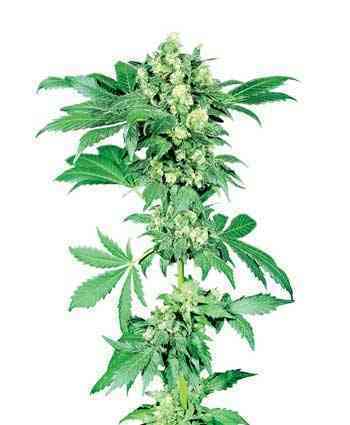 The result is an hybrid with Indica dominance, strong, robust, easy to grow, flowering short, powerful and productive. 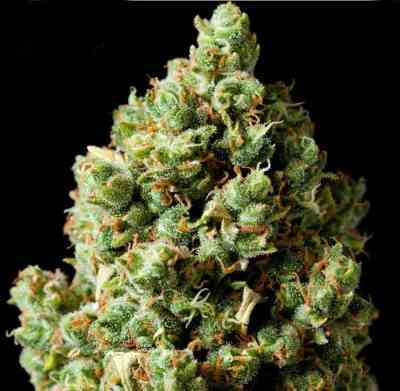 Kosher Kush develops small extraordinary plants, with a strong, fairly compact structure, with a short distance between nodes, and with broad leaves. 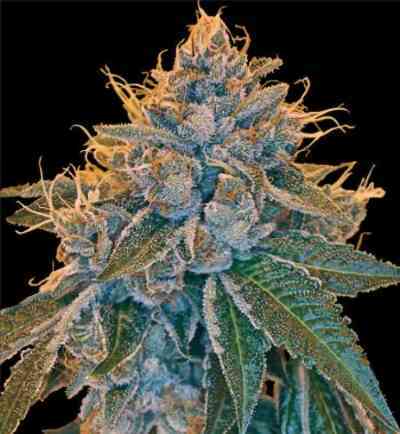 Grows with the appearance of a Christmas tree with a generous production of large resin coated buds. It is a variety from which you can get quality harvests, quickly and easily. This is a highly sought variety in Los Angeles Area for its particular characteristics. 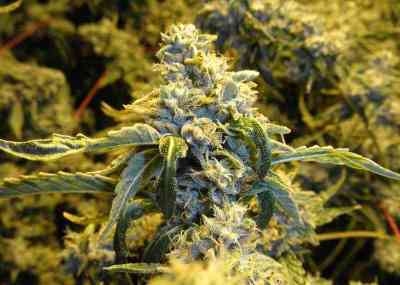 It is a stinky over the top strain with an average yield making all who smoke it feel "blessed". She grows tall so pinching will help tame her as well as beef up the yields. She is easy to grow for the beginner and a challenge to master for the expert. The Kosher can handle moderate to heavy nutrients and has a great bud to leaf ratio making her easy to trim. Kosher Kush will instantly become your favorite smoke. Any herbalist who tries her wants more. Kosher Kush has an intense aroma and flavor, with notes of citrus, exotic fruits and fuel to diesel. Its effect is powerful and relaxing, typically Indica. It is ideal for relaxing in comfort.